Blurring Indoors and Out. 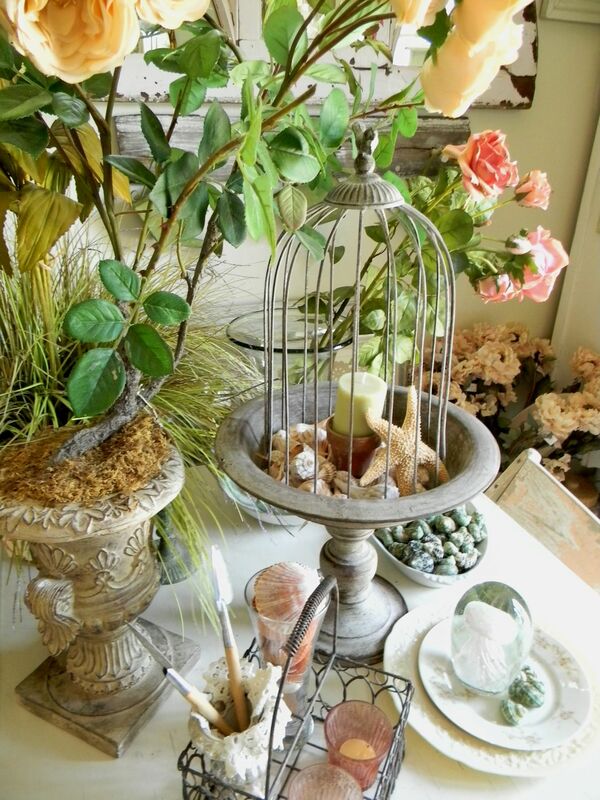 The garden room in Melinda’s Florida home. Photo courtesy of Melinda Graham. Just because the the gardening season is over for many doesn’t mean you can’t surround yourself with the spirit of your garden. Our decorating and design guru Melinda Graham shares some tips for bringing the outdoors in—and a peek inside her own garden-inspired space. When decorating your personal space, it is always important to be armed with inspiration. 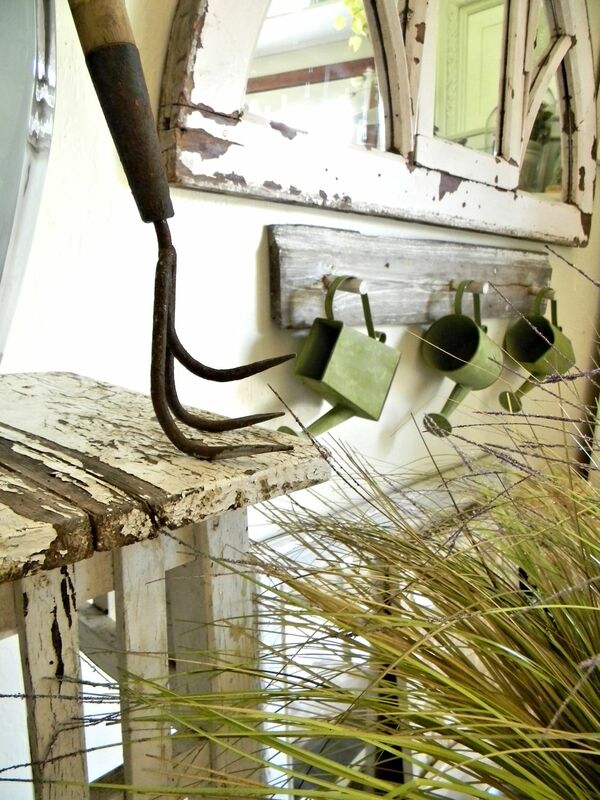 For gardening enthusiasts, that inspiration often comes from the great outdoors. So if you have a passion for gardening, why not surround yourself with the beauty and quiet charm found in your favorite outdoor spaces. Here are the keys to decorating an indoor space with carefree outdoor ease. 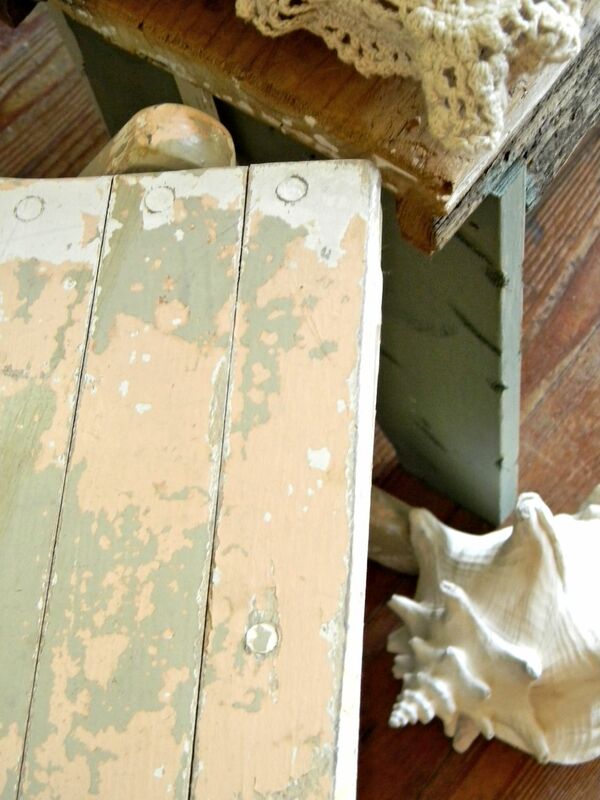 Furnishings: To add classic character and live-in style, look for items that appear to be worn and weathered with layers of chipped and faded paint, as if they have been sitting out for years. 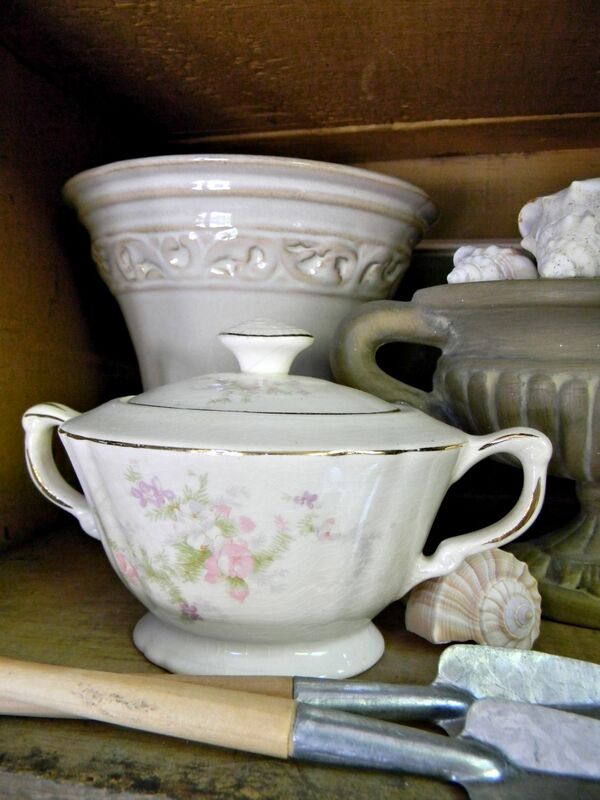 Pieces should also be reminiscent of items that could have served a purpose in the garden or shed, like a potting table, bench or storage cabinet. 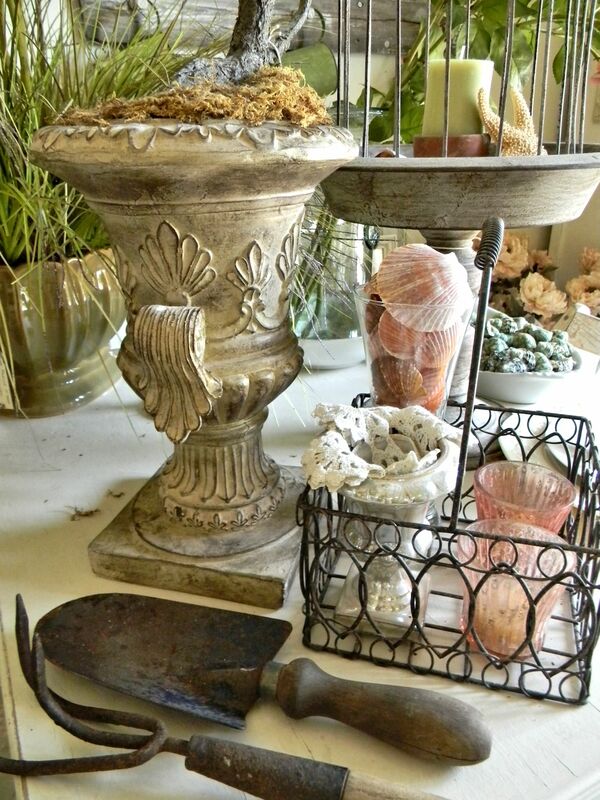 Accessories: This is where the garden “theme” can truly shine. 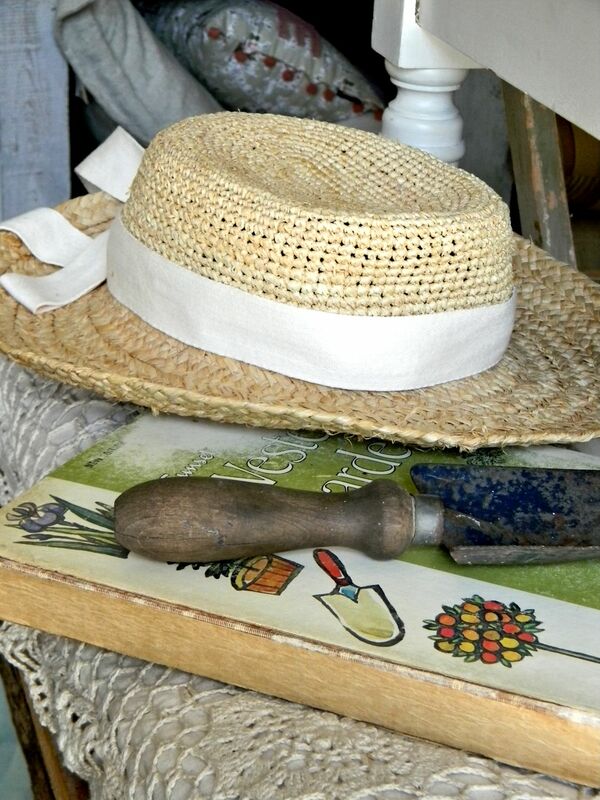 Since vintage goods make terrific accessories, fill your space to the brim with retired hand tools, used pots, planters and watering cans, old gardening books, discarded seed packet boxes, broken-in harvest baskets and well-worn sun hats. 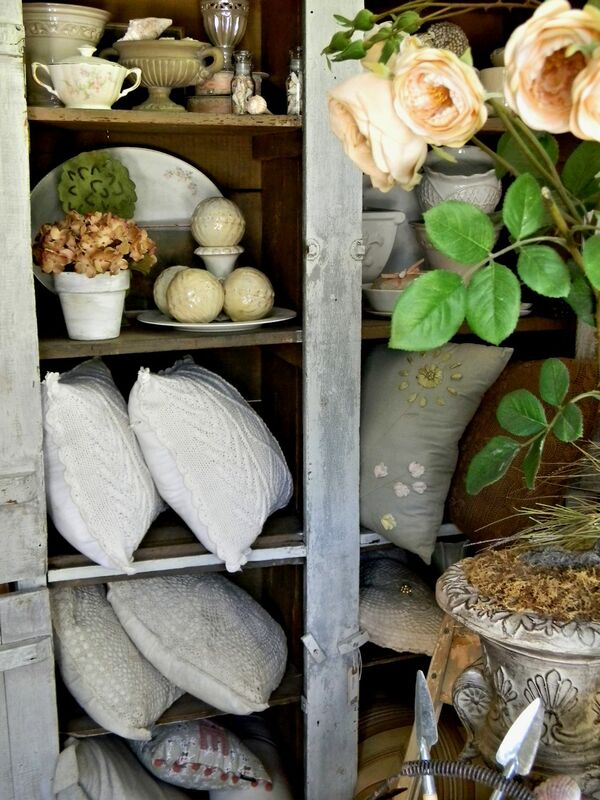 Be sure to mix in antique china with a floral motif and lots of pillows and fresh-cut flowers to soften the space. Wall art: Originally part of building exteriors (like windows, moldings and columns), pieces of architectural salvage provide texture and give a rustic appearance of the aged exteriors of the structures from which they came. Use them as creative displays to dress up bare walls, adding statement focal points and conversation pieces in the process. Color: The easiest way to make your theme take center stage is to create a muted neutral canvas. 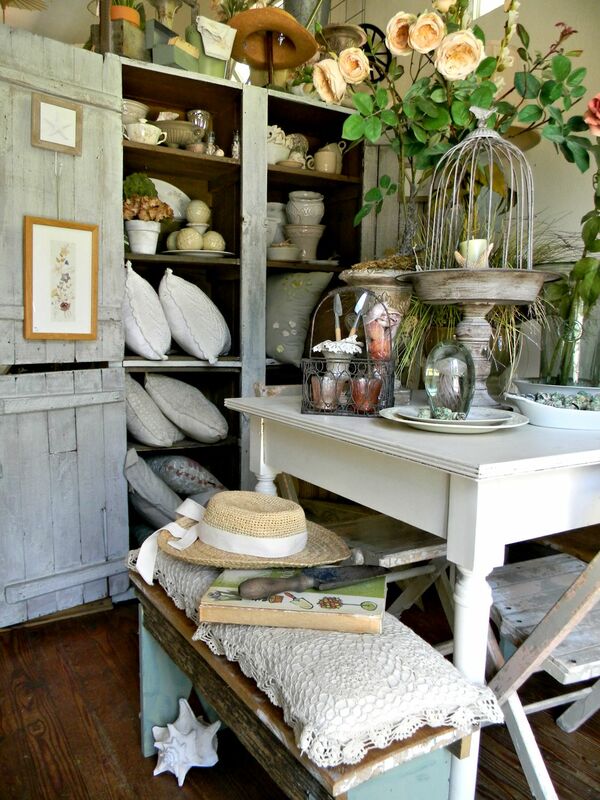 Painting the walls and large pieces of furniture a pale wash of white and cream allows your accessories to shine. Keep all of the elements to a basic palette of three colors and be sure these colors are found in nature. A good example is eggshell white, petal pink and grass green. Lighting: Ambiance is the key for both day and evening lighting. To create a “garden room” the lighting must be just right. If possible, the space should be flooded by natural light during the day. If that is not possible, create the illusion of sunlight with bright overhead lights. By evening the lighting needs to change drastically. Have a few strategically placed lamps for soft “walkway” lighting. Even if the task of decorating is daunting to you, just keep it simple and focus on one room at a time, allowing your imagination to run wild. 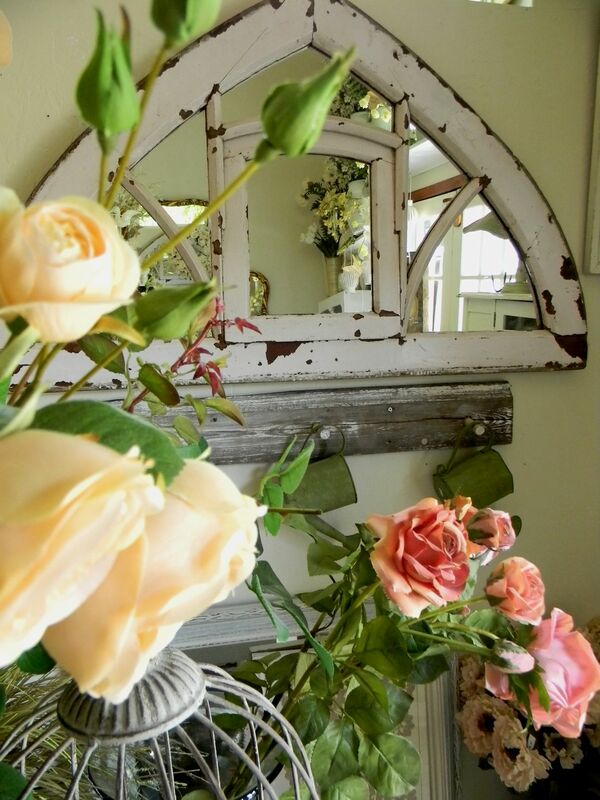 Although bringing the outdoors in can be a challenge, if you follow these five simple guidelines you will be well on your way to cultivating your own personal garden style in no time at all. More images from Melinda’s private world (all photos courtesy of and copyrighted by Melinda Graham. Not to be republished without permission of the author). Melinda Graham, Garden Variety’s decor and outdoor living expert, has 20 years’ experience decorating, gardening and crafting. 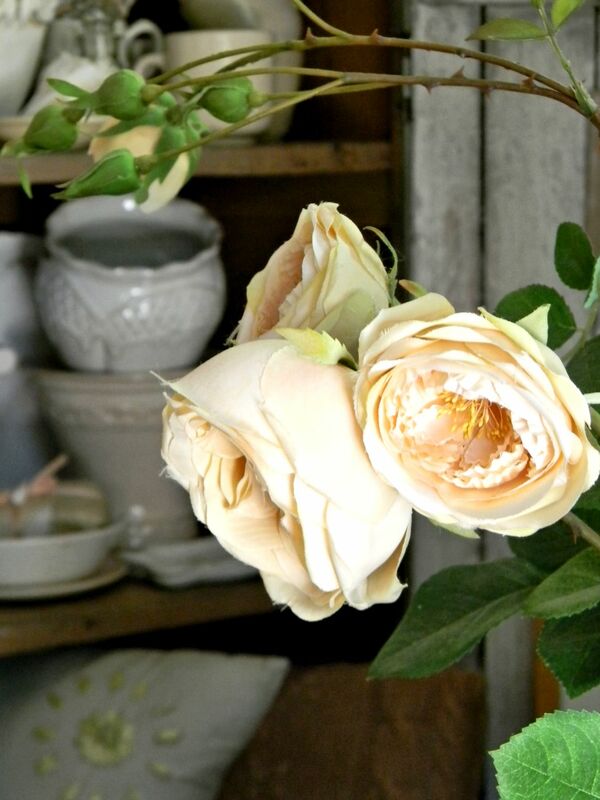 Her casually elegant style has been featuring on HGTV, Lifetime, NBC, Discovery and Oxygen, and in the pages of Woman’s Day, Romantic Home, Victorian Home and Budget Decorating, among other publications. 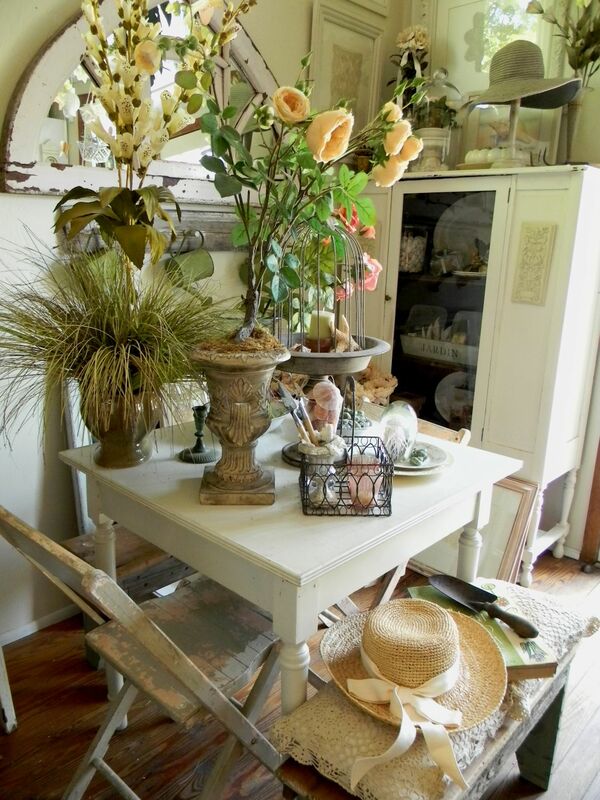 She lives in Sanibel Island, Fla., where she runs the interior design firm and vintage decor shop Surroundings by Melinda. This entry was posted in Garden Decor, Interior Design, Uncategorized and tagged garden decor, garden decorating, interior decor, interior decorating, interior design, Melinda Graham, Surroundings by Melinda. Bookmark the permalink. Great article. Love the pictures and tips! So beautiful. It appears part of the Wall Art tips is missing though 😦 Please fix it for us to learn more! Thanks for bringing it to our attention, Sara. The correction has been made. Nice article. Love the pictures too. Melinda has such a great sense of style. I love the way she can put together ordinary objects and create a special look.